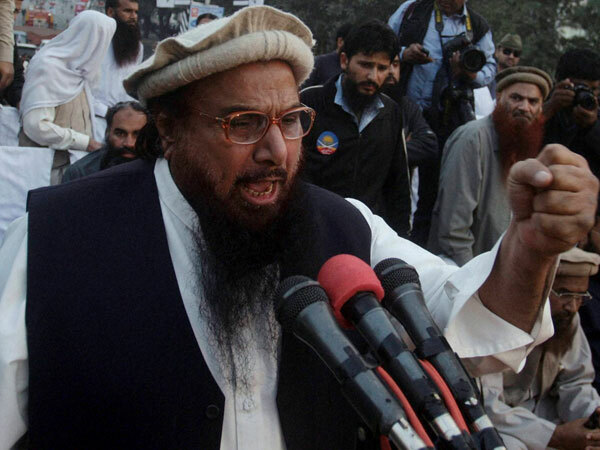 The surprise arrest of Jamaatud Dawah Amir Hafiz Saeed sent a clear message that military and civilian leaders were serious when they said that extremist groups would be handled with no preferences given. However, as they saying goes, the proof of pudding is in the eating. Having taken the decision to arrest Hafiz Saeed, the state’s credibility is now at stake in how the case is handled. China, who according to military insiders is the one who pressured for the arrest, will surely be watching how the case is handled. If it is another example of saying one thing while doing another, or if the state has actually turned a corner from differentiating between ‘Good Taliban’ and ‘Bad Taliban’. 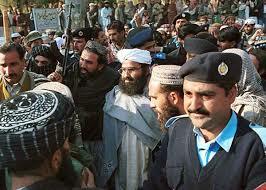 Already there are signs that the JUD chief is being given special treatment. 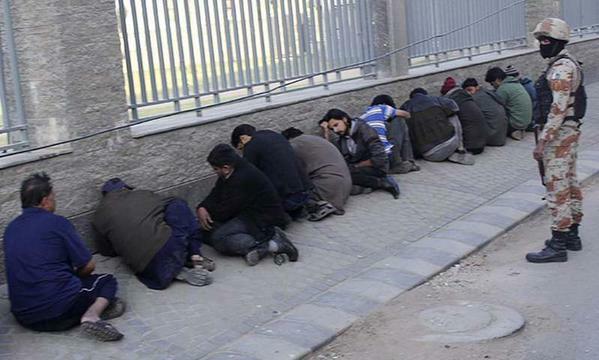 Who can forget the infamous raid of Nine-Zero and the treatment of MQM workers by agencies? Compare to case of Hafiz Saeed who day after his arrest was releasing videos on social media. When agencies raided MQM HQ, leaders were taken into custody and remanded for months on end where they were even tortured to death. When Hafiz Saeed was arrested, his own house was declared sub-jail so that he does not face any inconvenience. 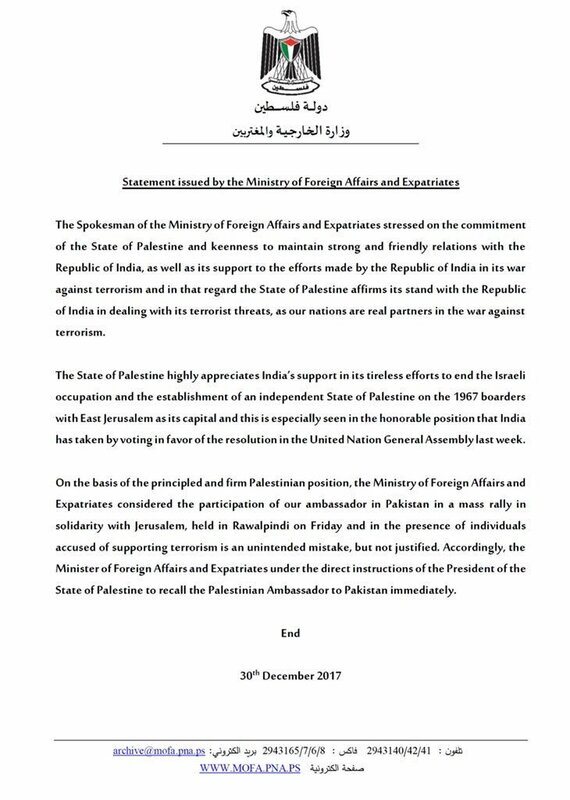 Most importantly to note is that JuD has already pulled the same trick that it has always used by getting ‘banned’ to appease some foreign ally and immediately reemerging under a new name while continuing exactly the same activities. 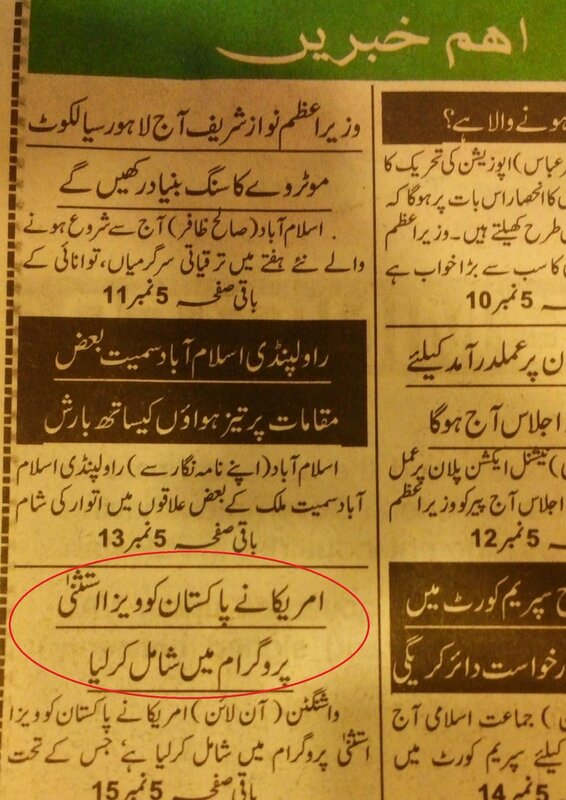 Does GHQ believe Beijing is as stupid and blind as America to fall for this trick also? DG-ISPR officially stated that the arrest was ‘in the national interest.’ This is important because what happens next will speak volumes about how seriously institutions are taking ‘the national interest’ or whether it is nothing but another code word for telling everyone to shut up. So far, there is not much to be hopeful about. 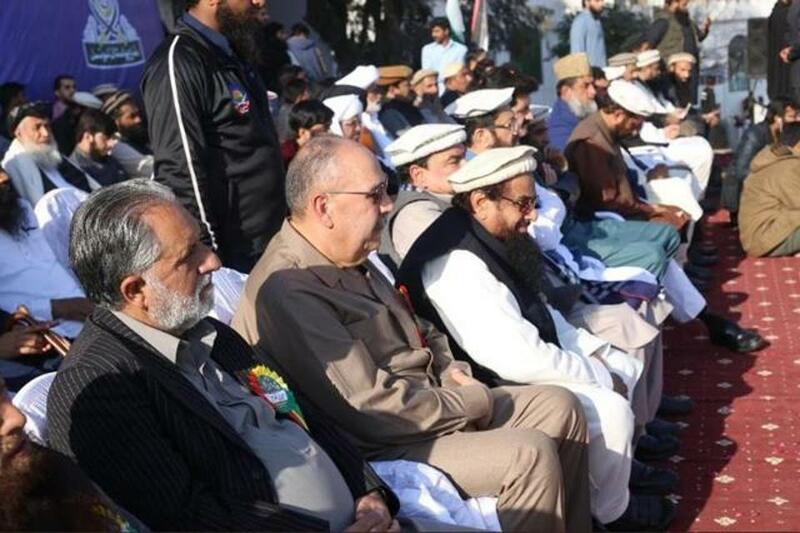 Did Hafiz Saeed Just Overtake Gen Raheel’s Throne? 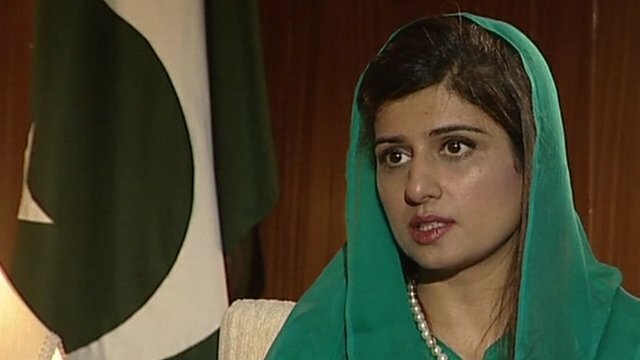 The country’s most recent Foreign Minister Hina Rabbani Khar recently gave a controversial interview to Geo News in which she declared that Pakistan cannot win Kashmir through war. According to the former FM, making progress on Kashmir will actually require improving relations with India so that a productive dialogue can be held. The interview was published shortly after jihadis supported by Jamaat-ud-Dawa carried out fedayeen attack killing 8 police in Indian-controlled Kashmir. The attack was widely celebrated by official JuD accounts. Real Representatives of Kashmiri Nation are Kashmiri Mujahideens. Pampore attack was also done three days after Chief of Army Staff Gen Raheel declared that Pakistan is against all proxy wars, leaving him humiliated in the eyes of the world as it appears obvious that the Army Chief has either given a bald faced lie or Army has completely lost control of its Frankenstein Monster. Analysts have debated whether military and civilians are actually on the same page. Jamaat-ud-Dawa’s latest attack has shown that it may be neither civilians or officers who are driving the national agenda.